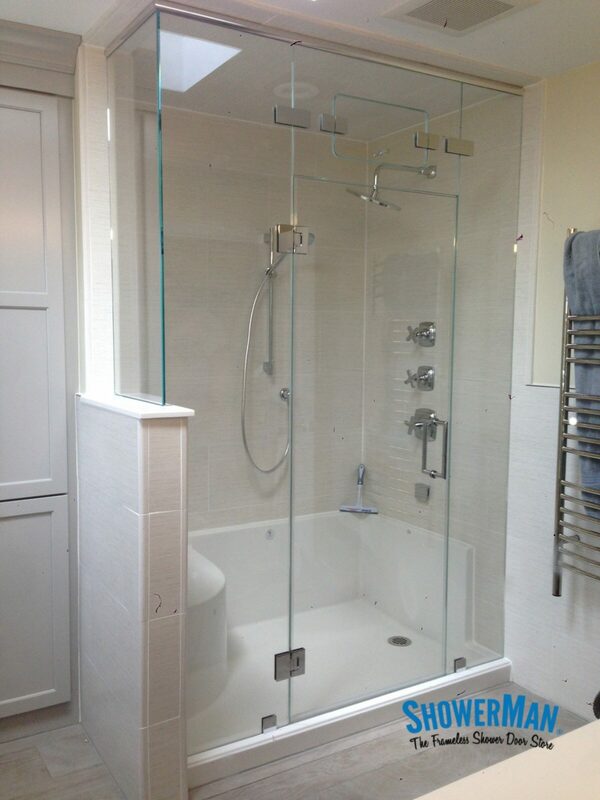 Want your own luxury shower doors? We service all of Monmouth, Ocean, and Middlesex counties. © ShowerMan of New Jersey, Inc. – All rights reserved.